A Cavallo Big Foot Hoof Boot. 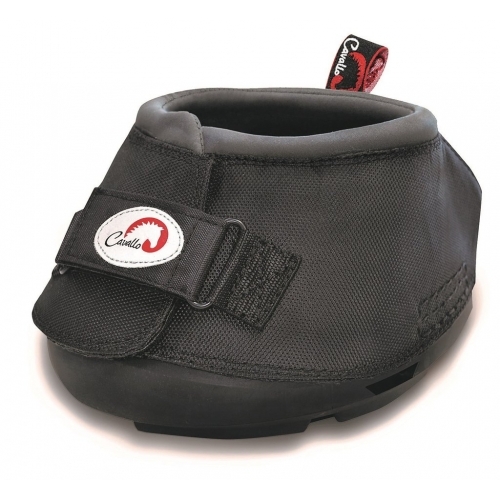 The Cavallo Big Foot Hoof Boot Is Ideal For A Lot of Heavy Horse Breeds. They Are Tough Wearing and Exceptional Value For Money. Helping Bring a Natural Balance Back to Your Horse or Pony! Cavallo Big Foot Hoof Boot features are as follows - See Additional Images!